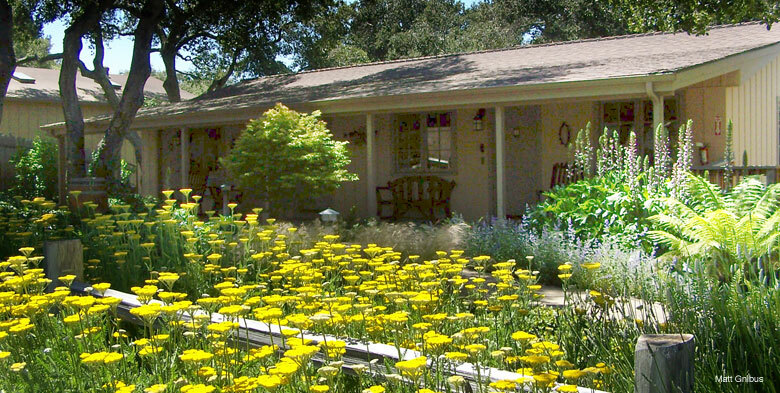 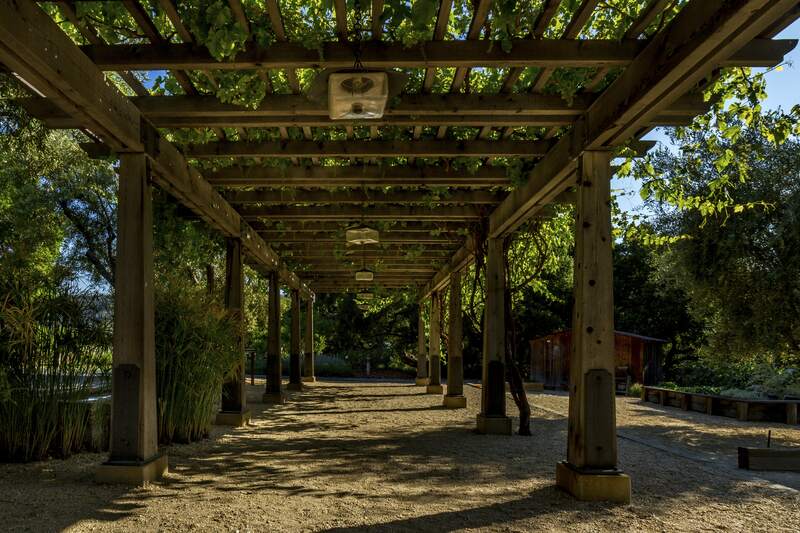 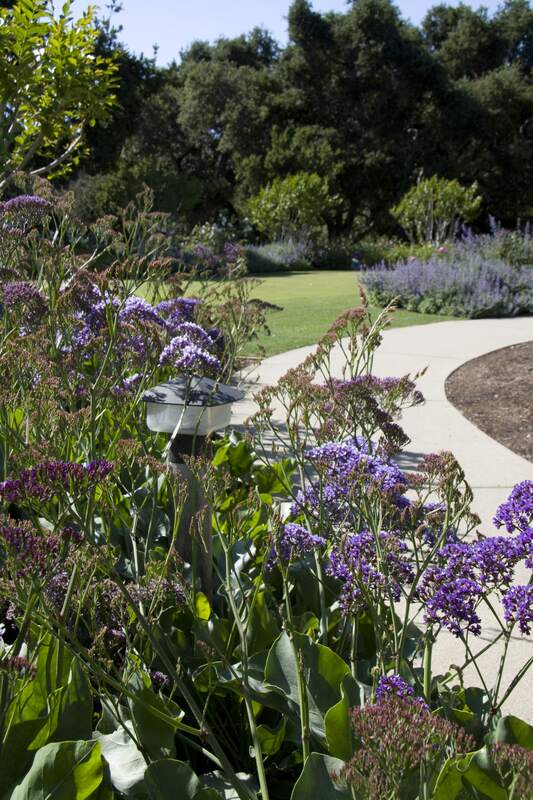 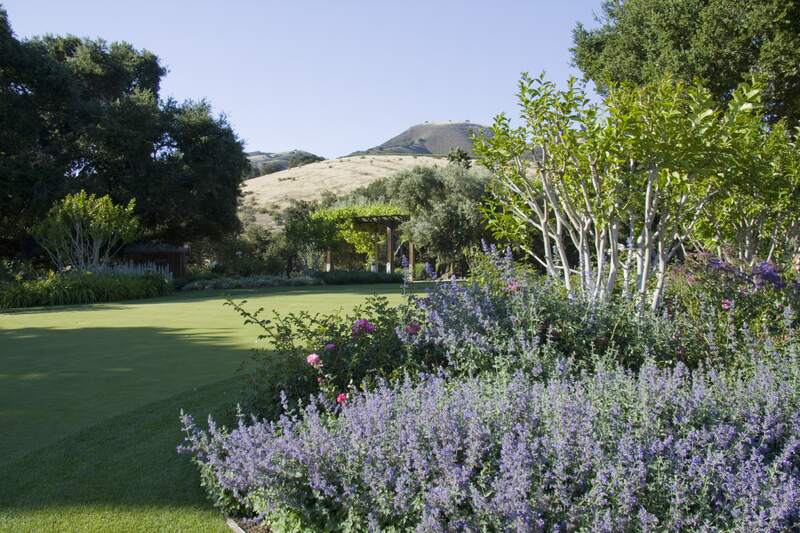 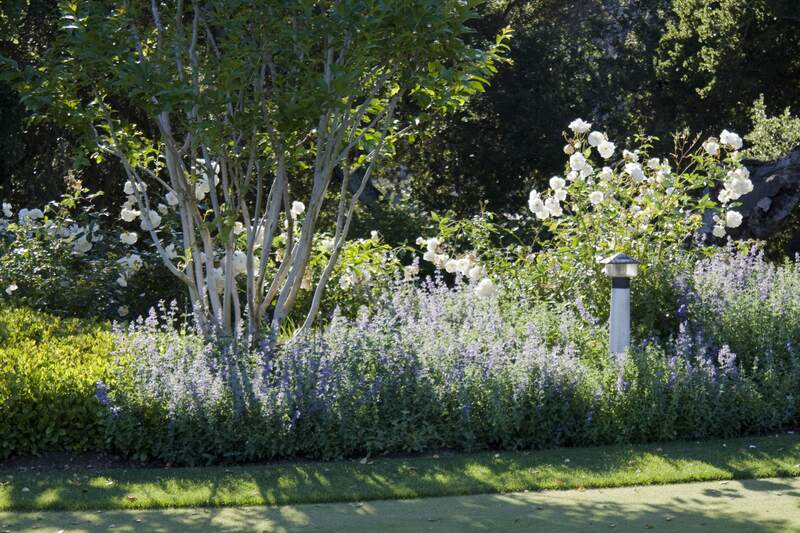 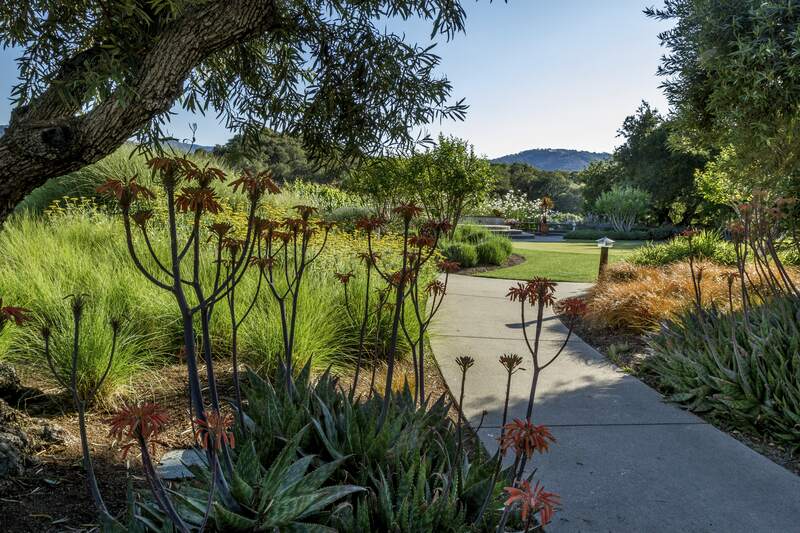 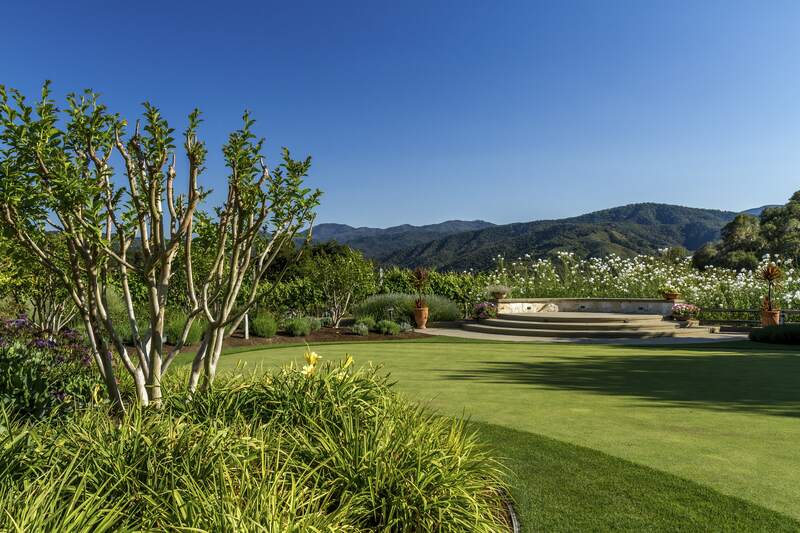 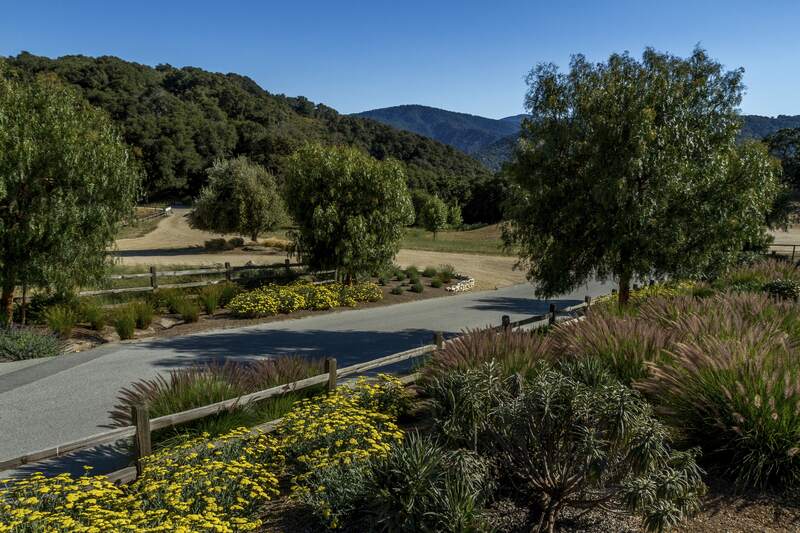 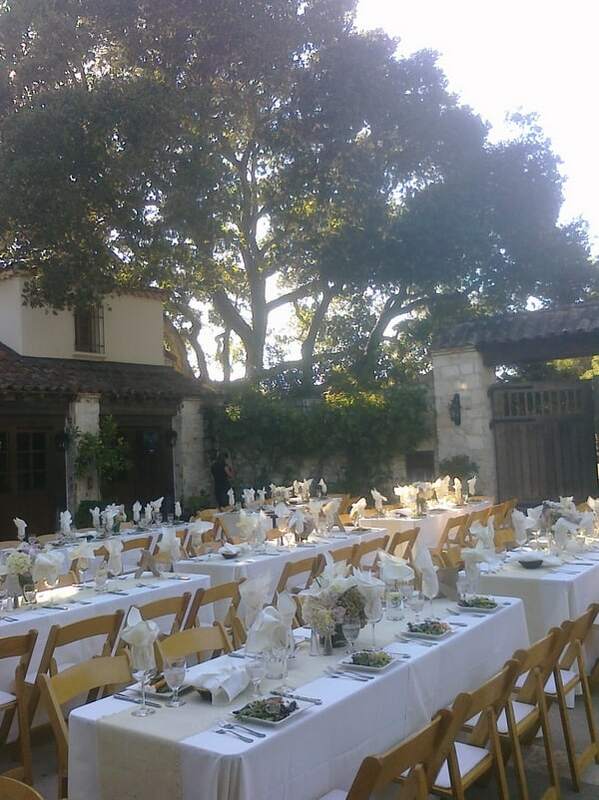 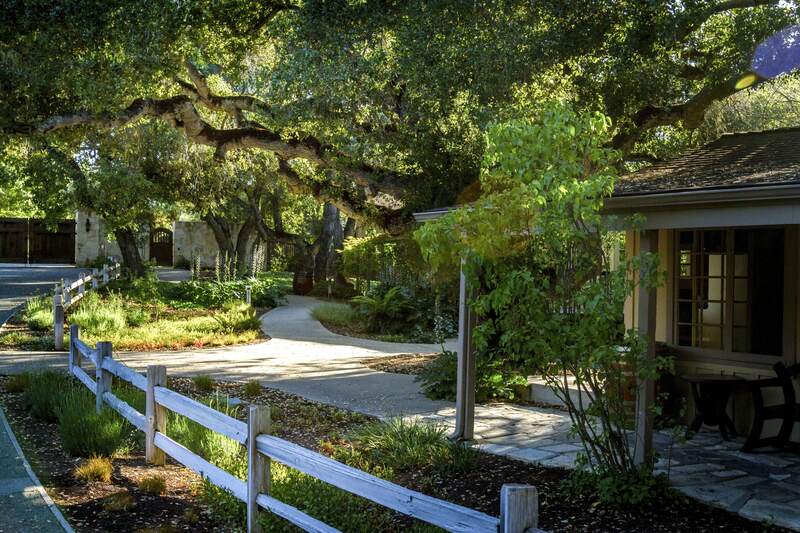 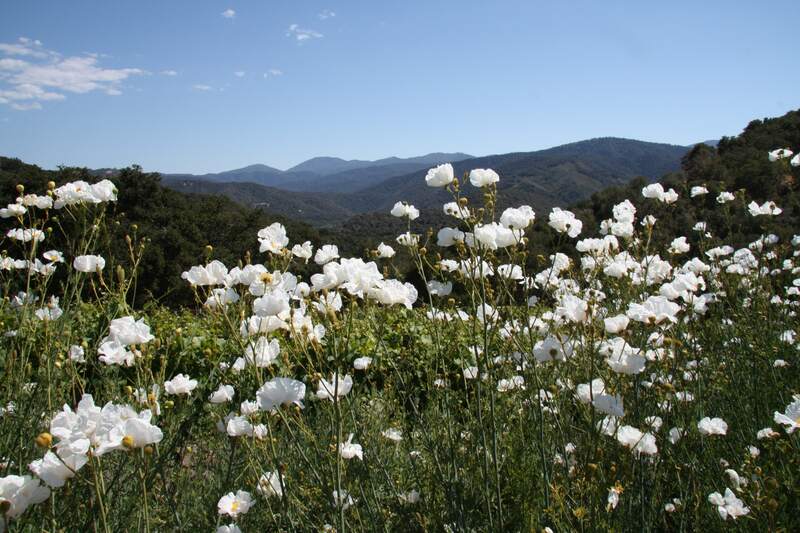 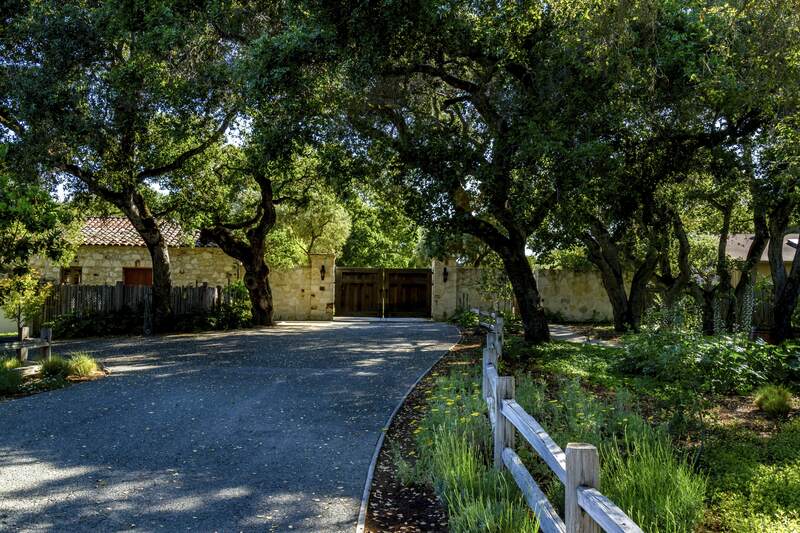 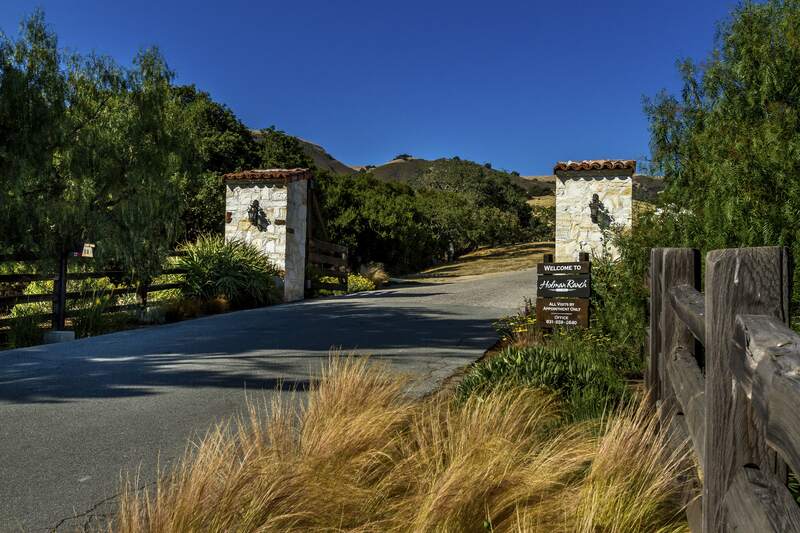 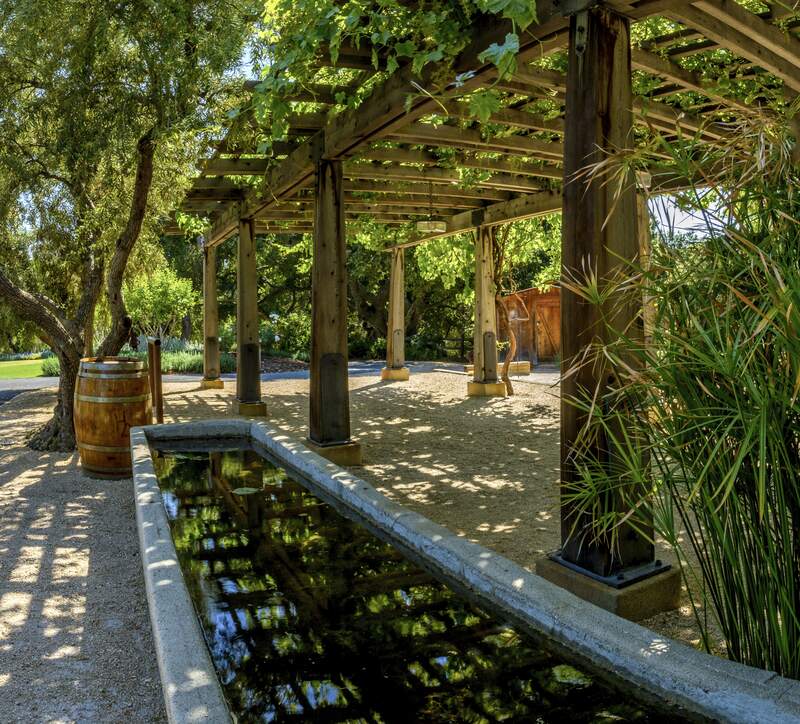 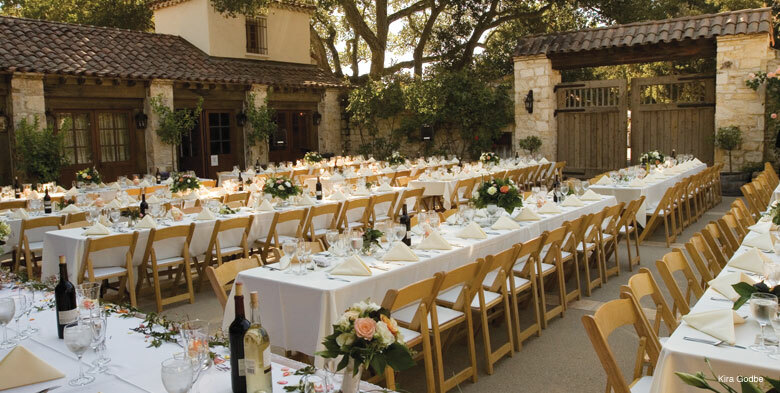 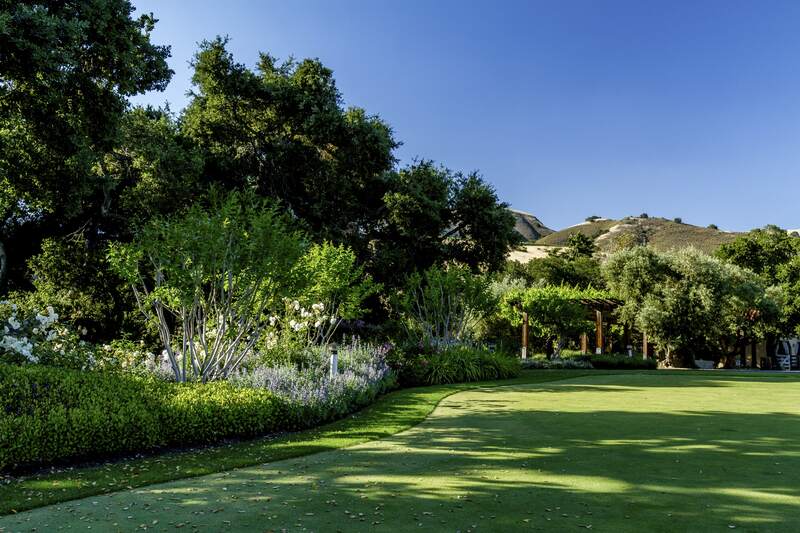 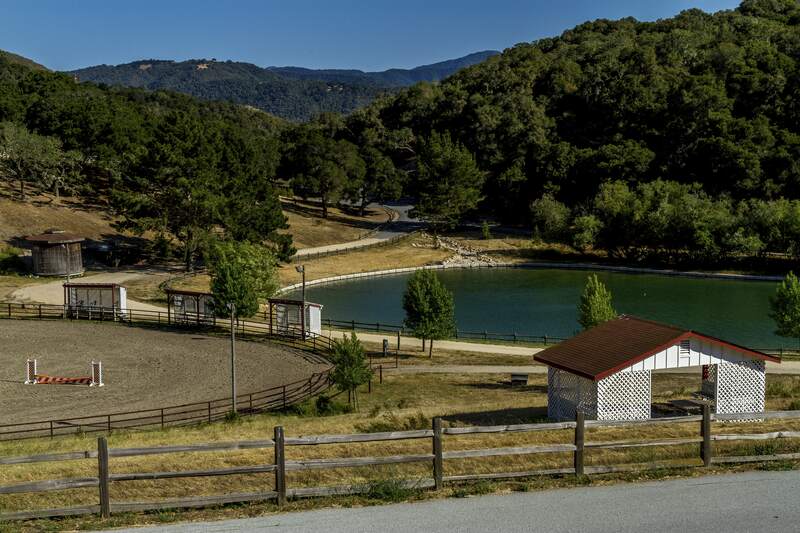 Located in Carmel Valley, CA, Holman Ranch is a historic ranch that holds weddings and other events. 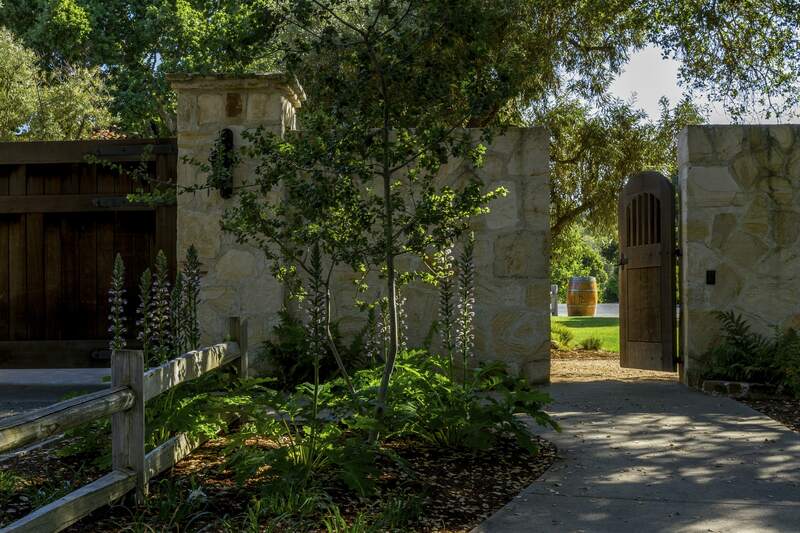 We prepared a master plan for the 400 acre property, including winery and horse facilities, and detailed design for the events area itself. 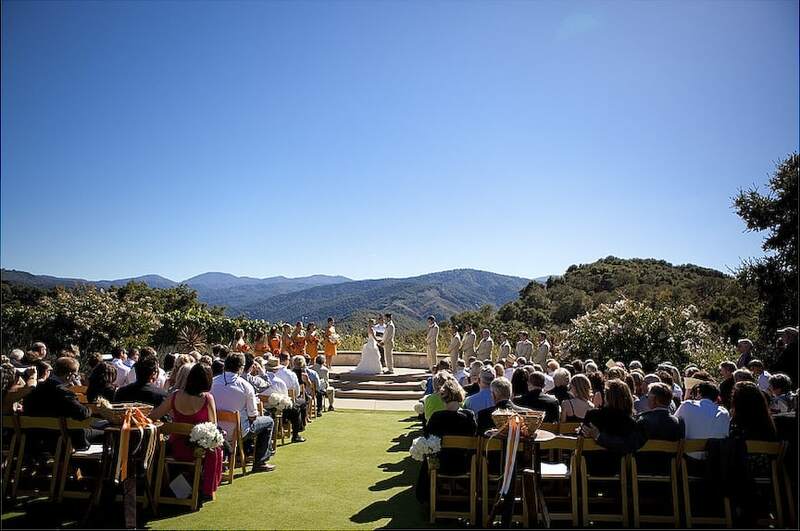 Photos by Jared Chandler Photography and Jennifer Chandler.